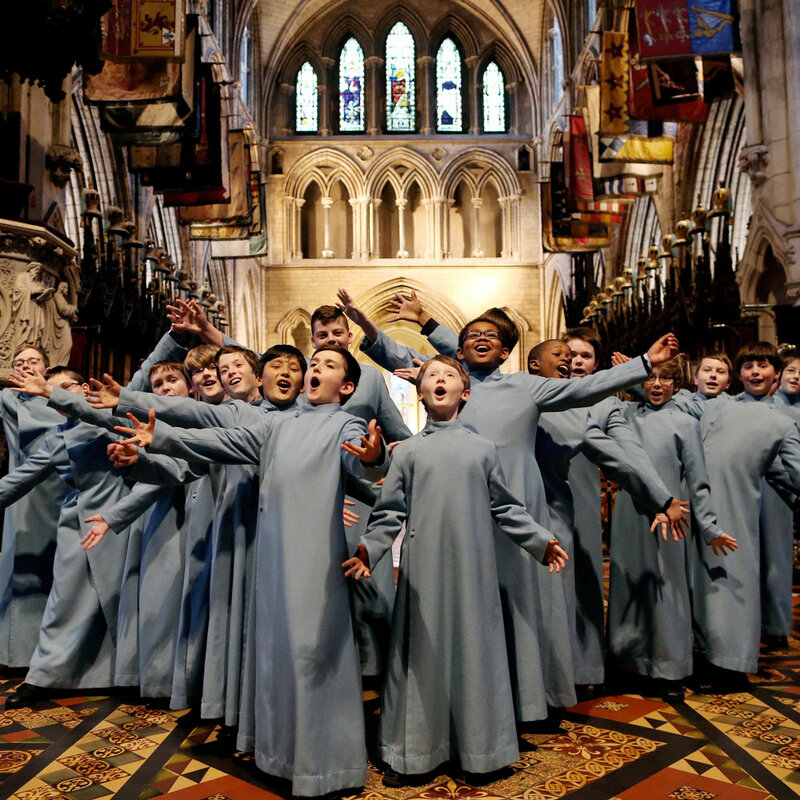 Saint Patrick’s Cathedral has been at the heart of Dublin and Ireland’s history and culture for over 800 years. 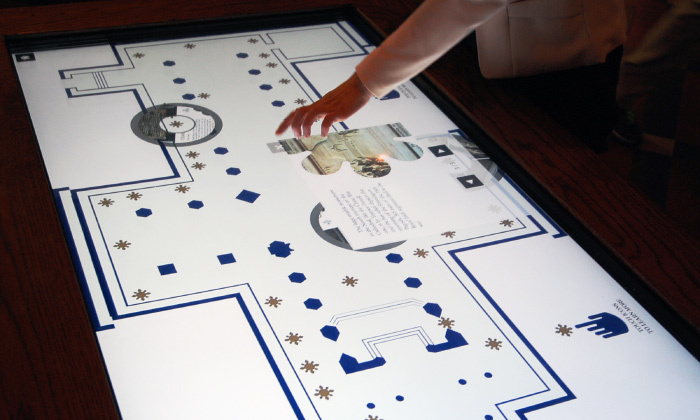 It is the largest Cathedral in the country, filled with items of immense interest and historic value. 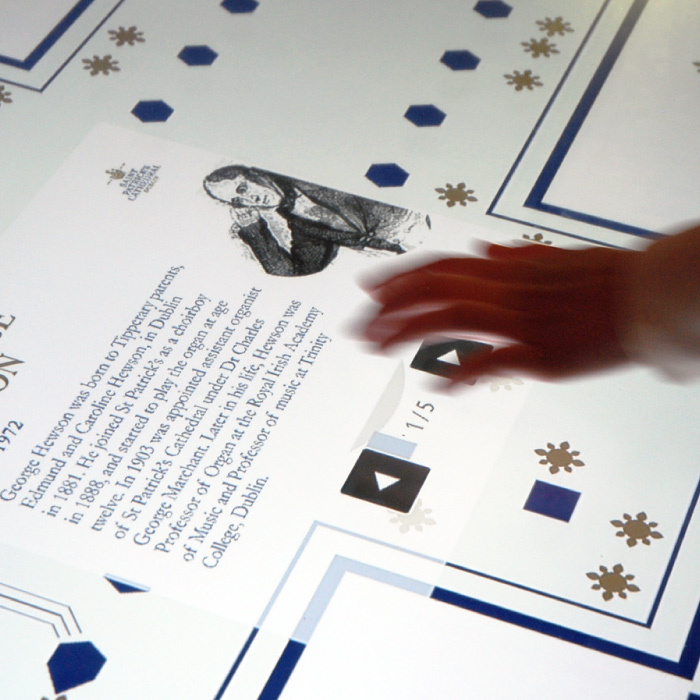 It houses a permanent exhibition that includes early editions of the works of Jonathan Swift, the Cathedral’s renowned Dean, along with his famous death mask. Tombs, commemorative plaques and stained-glass windows grace the Gothic interior and bear witness to Ireland’s heritage and history. 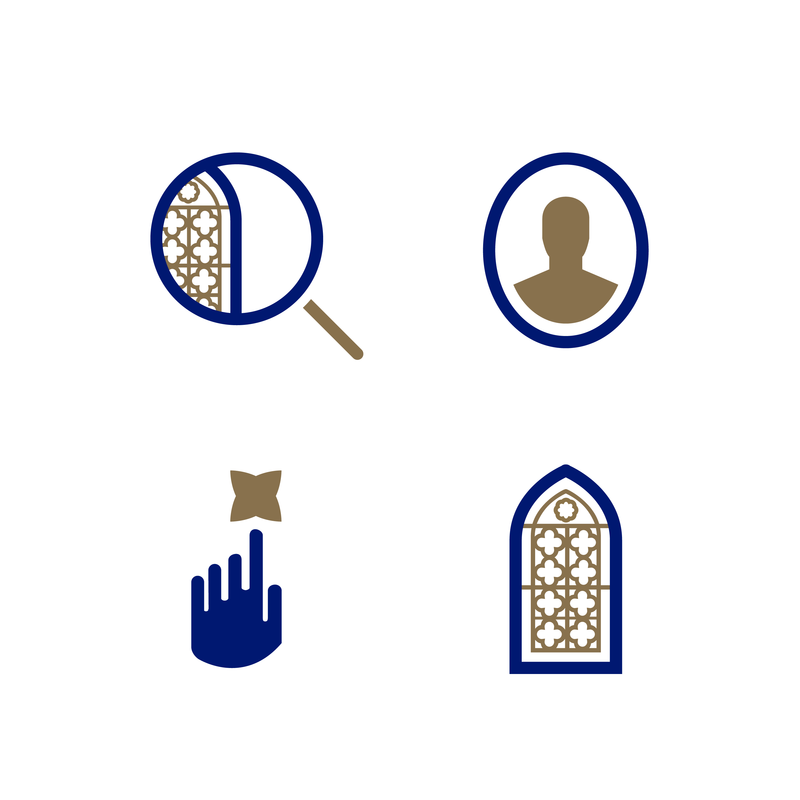 We were onboarded to develop a new identity and communications style for the Cathedral that would connect with, and motivate visitors, tourists and worshippers. 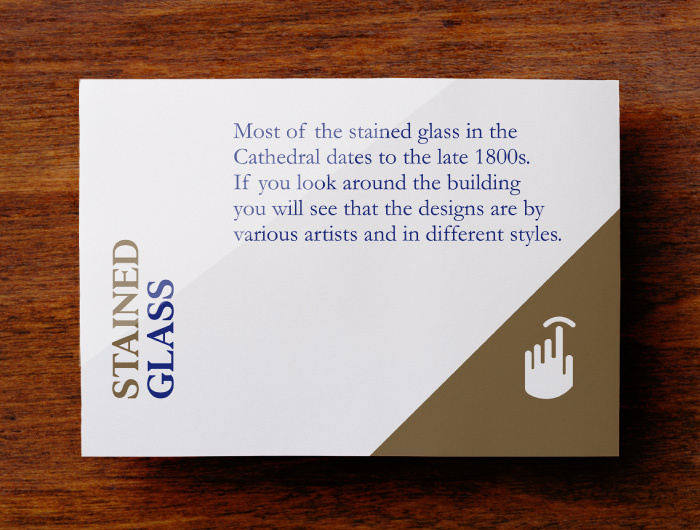 Branding a heritage building as substantial as a Cathedral has its challenges with many stakeholder groups to interview and many different perspectives that needed to align. 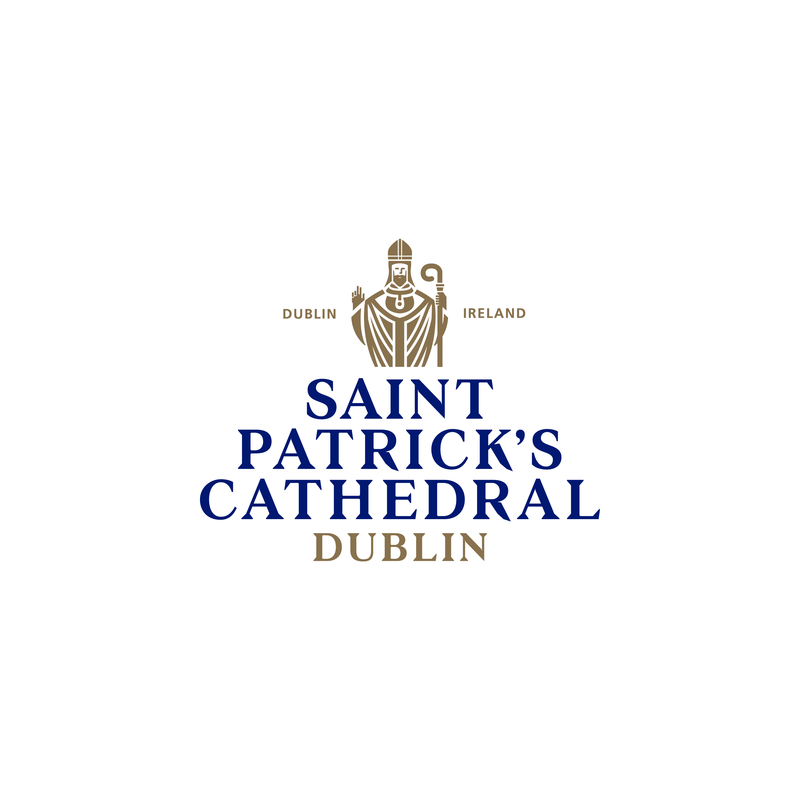 Visiting Saint Patrick’s Cathedral is an enriching experience so we developed the concept of ‘Revealing the unexpected beauty of Saint Patricks Cathedral’. Up to this point, the brand communications celebrated the building exterior, and while it is striking, it didn’t tell the story of what was behind the doors. 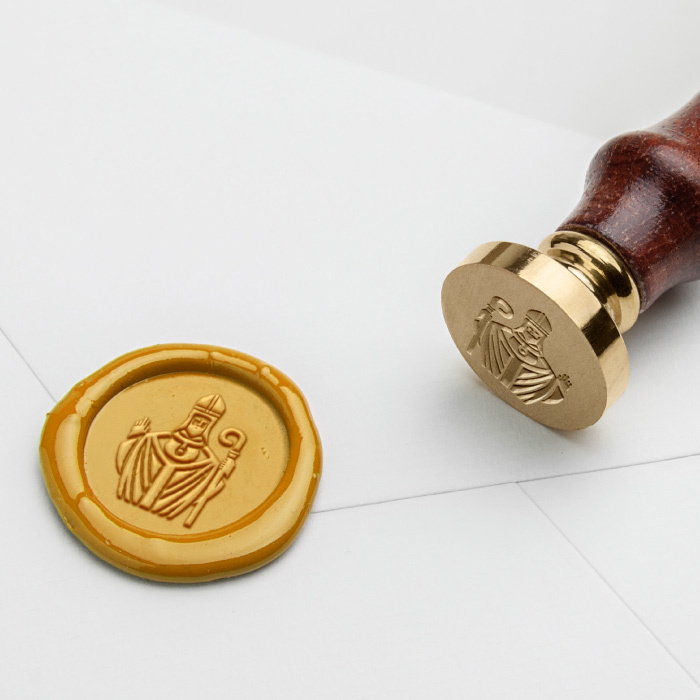 Taking inspiration from the seal of Saint Patrick for the identity, we redrew and crafted the image of Saint Patrick, placing it proudly above the typeface. The word mark was inspired by the typography found within the Cathedral. 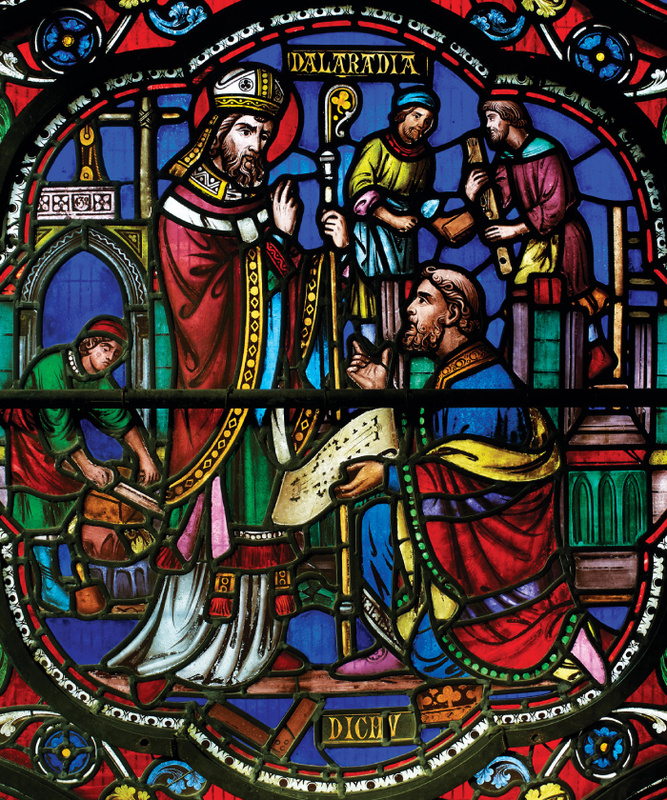 The colour palette was inspired by the blue owned by the Knights of Saint Patrick, and the gold from Saint Patrick’s staff. 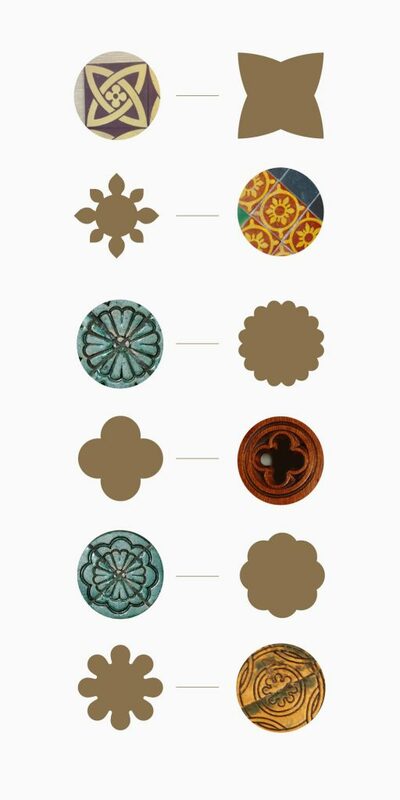 We reinvigorated the graphic patterns from the tiles in the Cathedral, turning them into windows that reveal the energy of the schoolboy choristers, the beautiful stained glass windows and the majestic architecture. The very collaborative process we employed meant everyone was engaged and brought along on the journey leading to swift decision making and approvals. 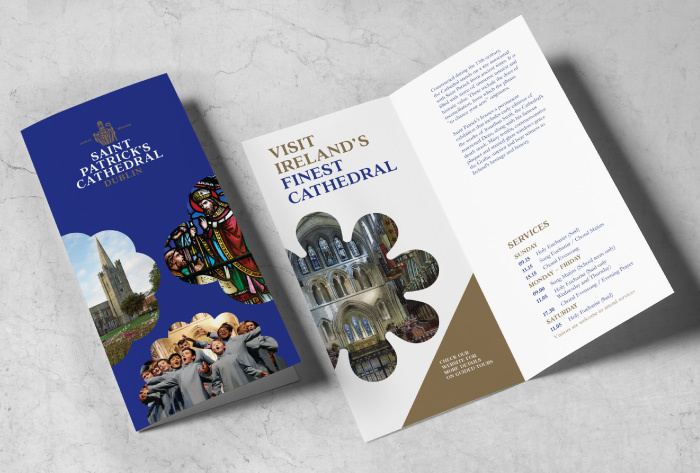 Today, the brand elements work seamlessly together showcasing all the Cathedral has to offer reinforcing its position within the top ten most visited attractions in Dublin.